Ages: 12-15 and 12-17 years . Accommodation: Residential week long or 2 week camp depending on dates. Additional weeks may be booked with a host family. Dates: July-Mid August. June dates to be confirmed. 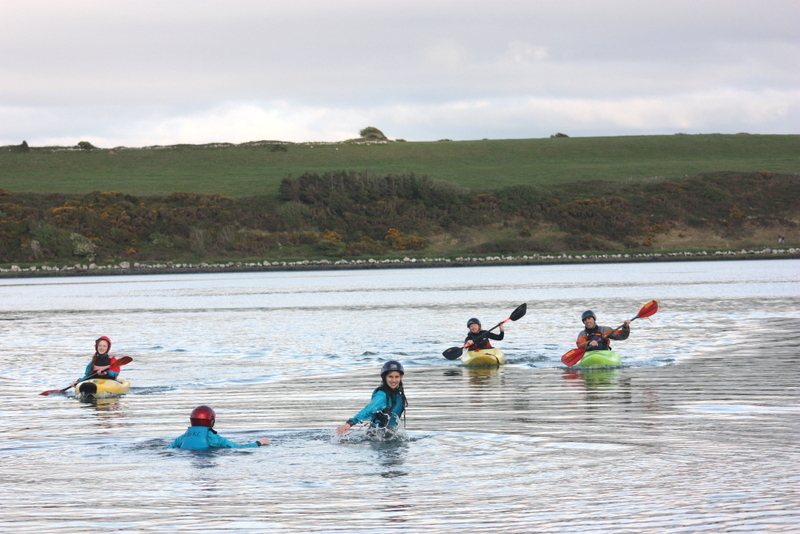 The Camp Activities: These camps are organised in Ireland for Irish children. 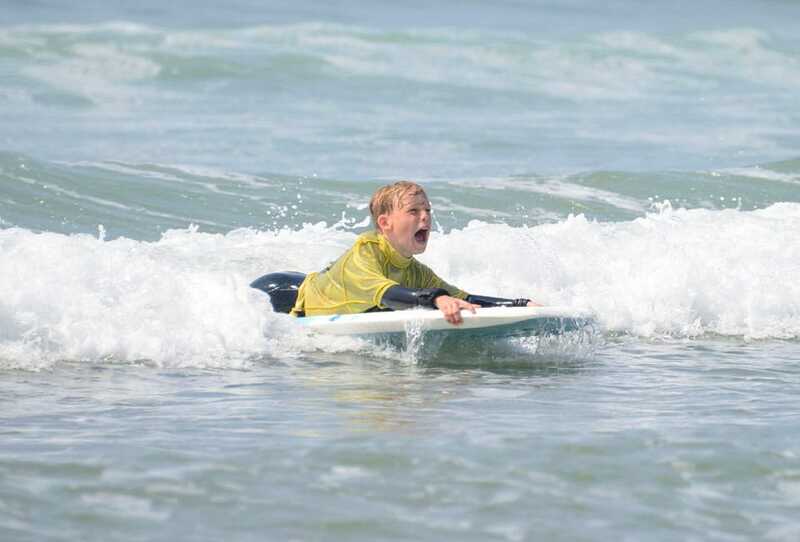 These camps have been organised for many years and are very popular among Irish children. 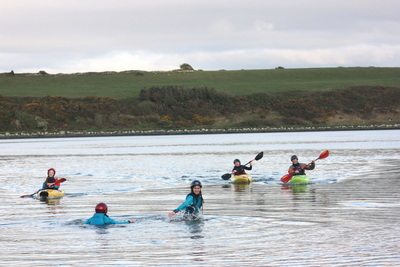 There are a variety of activities such as Kayaking,Caving,Rock climbing, Absailing Body boarding, Camping, Snorkelling, Orienteering,Hill walking, Raft Building, Evening games. This is not a contractual list, the programme may differ between venues. The camp is run in the English language. What you need to bring: The centre provides all specialist equipment. You should bring the following: • Sleeping bag • Toiletries and towel • Sun Screen • Torch and flask for camping (optional). • A large plastic bag for taking home wet clothes. 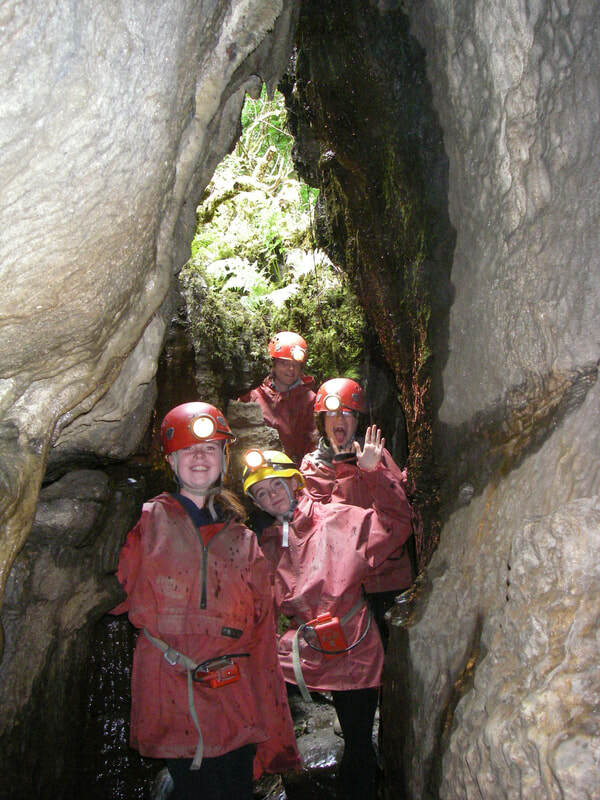 • Clothing to include (One set of very old clothes for caving ,tracksuit, T- shirt, long sleeved jumper). • Sturdy shoes or boots. Swimsuit, old t- shirt & old runners for water activities. Hat and gloves. Arrival and transfers: We will arrange airport meetup and transfers. 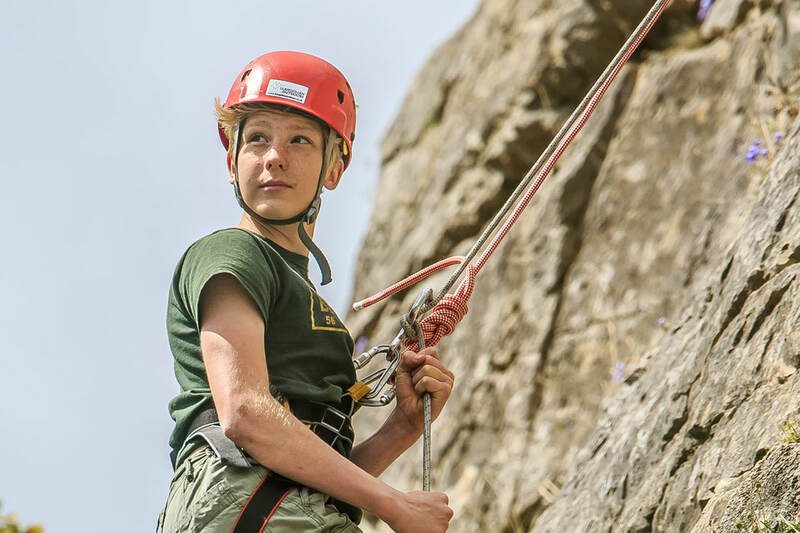 Participants for residential camps may be accommodated with a host family at the beginning or end of their stay to fit in with flight schedule. Host family rates will apply.